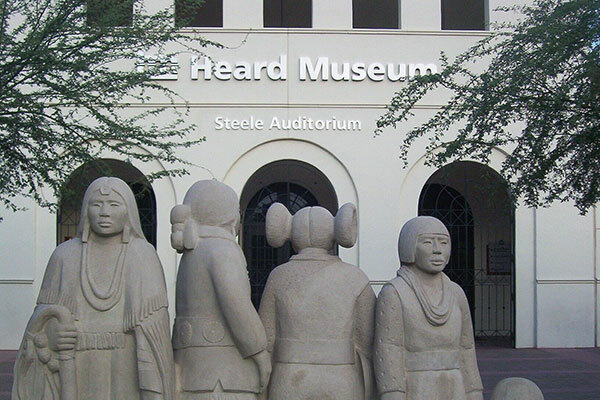 The Heard Museum has one of the finest collections of Native American culture. At the museum, you will be able to see the world's largest collection of Kachina dolls, exquisite Navajo rugs, pre-Columbian pottery baskets, and a beautiful array of turquoise-laden jewelry from the Navajo, Hopi, and Zuni tribes. Plus, you will have an opportunity to purchase Native American art and crafts from the gift shop. 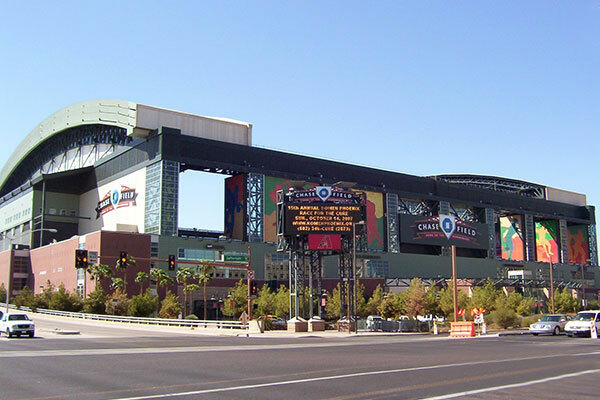 A beautiful baseball stadium built in the middle of downtown Phoenix and home to the Arizona Diamondbacks, 2001 World Series Champions. 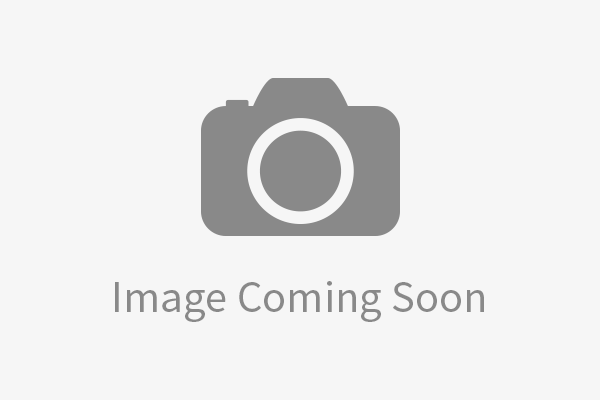 Located in downtown Phoenix and home to the Phoenix Suns basketball team. This facility also hosts many concerts and shows. A shoppers dream come true. Art lovers will spend hours going through all of the different and unique galleries including Native American and Southwestern art. 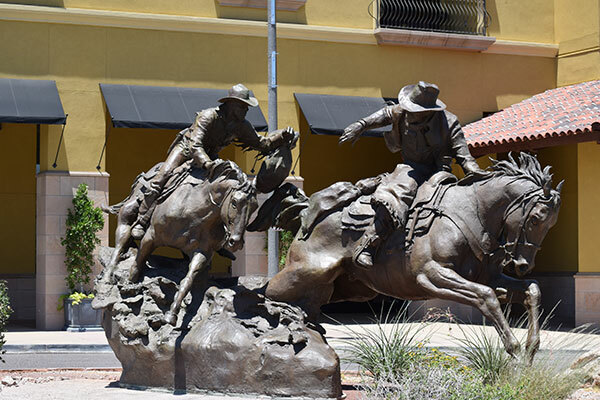 Dining in Old Town Scottsdale features a wide variety of tastes sure to tantalize your taste buds. Old Town Scottsdale also has a very active nightlife with some clubs that featuring live entertainment. These two areas are some of the richest zip codes in the State of Arizona. As part of the tour, we'll drive you past the homes where many athletes and celebrities live. These homes take on a Southwestern design wrapped in luxury. Call today to book a Phoenix and Scottsdale Van Tour with the Heard Museum tour. You can reach Across Arizona Tours at (602) 233-1813 or toll free at (888) 533-1813. You can also email us for information about this tour.